Thrifting Central Ga. : Aphogee Can Help Save My Hair ! 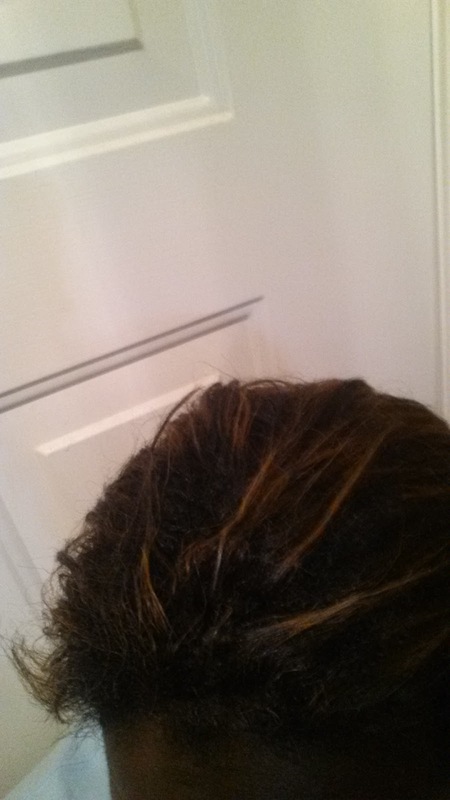 I have been suffering through some hair issues, damage from having my hair color changed recently. My hair is fine, so it doesn't take much to cause it to start breaking. 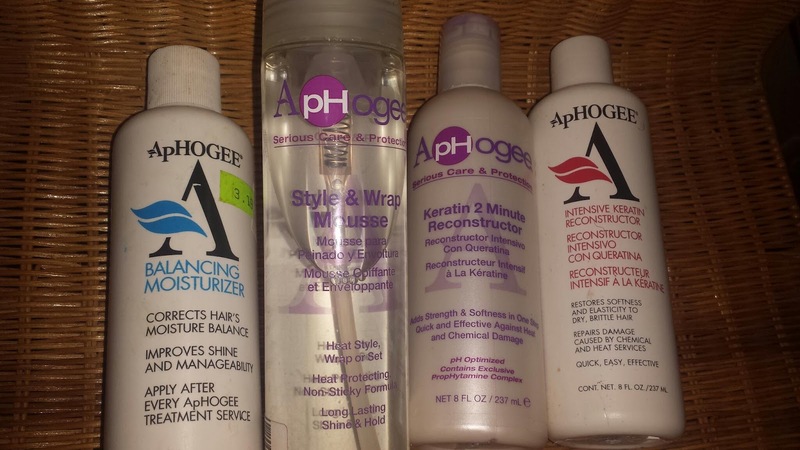 I have always used used some of the Aphogee product line as part of my hair care regimen ,it is affordable and works. 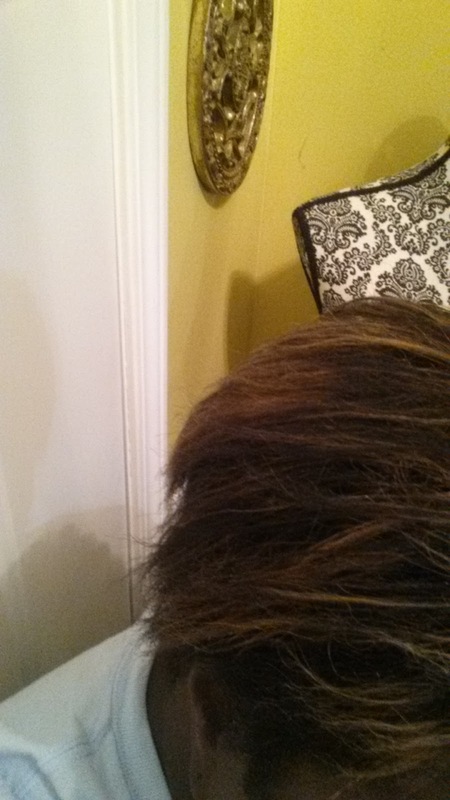 Earlier this year I started using the Aphogee Keratin 2 Minute leave in conditioner. I have also used the Two - Step Protein Treatment off and on for years. I first learned of its effectiveness years ago at a beauty school. 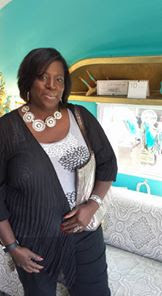 Of course the thrifter in me made it easy to turn to the school as inexpensive way of getting my hair done. When I started going there my hair was damaged . 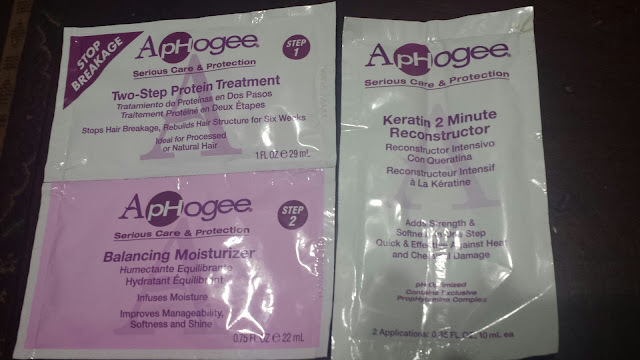 The instructor used a smelly product called Aphogee on my damaged hair and it worked wonders ,best of all the Aphogee protein treatment treats hair up to six weeks! This weekend I turned to Aphogee again to get my hair back in pre-color condition. What is your hair care secret weapon?